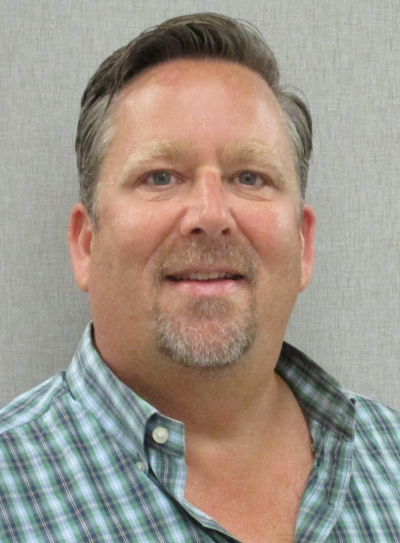 Kevin Hansen has more than twenty years of experience in contract management, project management, operations, estimating, and project controls. He has extensive familiarity with major building construction, civil works and power generation projects. As Senior Project Manager of Haugland Energy's Caribbean Operations, Mr. Hansen is responsible for the management, development and execution of projects and contracts within the territory. Mr. Hansen previously served as Director of Project Services, with a concentration on EPC contracting and development of power generation projects throughout North America. Mr. Hansen received a B.S. in Construction Management from Roger Williams University in Bristol, RI.